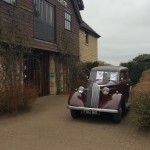 Ruby’s at Millets Farm Centre – a Reminder! Just to let you know that we are back at Millets Farm Centre this Saturday 8th October. 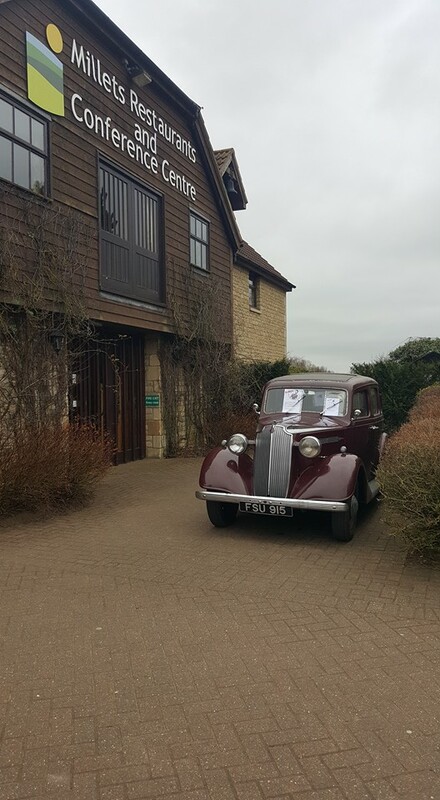 You might well want to make a day of it as not only is the Lakeview Suite full of great vintage and fab retro but there is also an amazing farm shop, a huge garden centre, activities for the kids, a craft area, a restaurant and much more. Parking is free and there is lots of it! There is an on site free to use cash machine – handy for that item you just can’t live without! We open at 10am and close at 4pm. If you download a voucher from Millets own website or pick up a leaflet, you can come in for half price. Next Next post: Back at the Old Town Hall…..